If no otherwise mentioned, the construction particular’s as built values (for each individual item) are to be within +/- 1 % of nominal values. Items exceeding min. or max. values are to be replaced by the Supplier with conform ones. The grinding operation shall be performed carefully, without hurting the PE pipes nor flanges. Wounds of more than 1 mm depth are prohibited. Minor surface scratches are acceptable. The grinding operation shall be performed smoothly, without risk of structural not mechanical damage of the material. No cracks (even microscopic ones) shall appear, PN10 standard performances (if not PN16) shall be respected. See annexed Scheme. 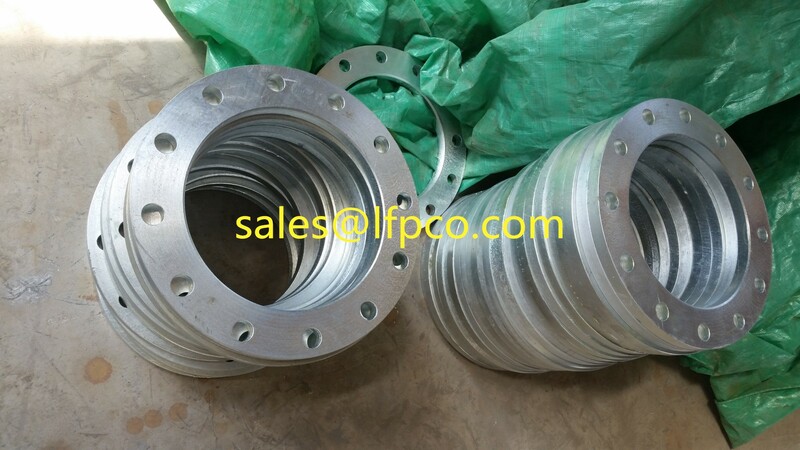 Two metal flanges (One-piece metal rings – NO split-rings) will be mounted onto each pipe prior welding of the stub ends. One bolt is constituted of 1 screw and 1 nut. For each Pipe unit are provisioned 12 + 1 = 13 bolts. For each Bolt are provisioned 2 washers. Gaskets will be produced by a specialist Manufacturer. The gaskets are suitable in material and design for HDPE PN16 pipe flanged junctions. The equipment is produced taking into account a most tight loading into 40’ HC Container. 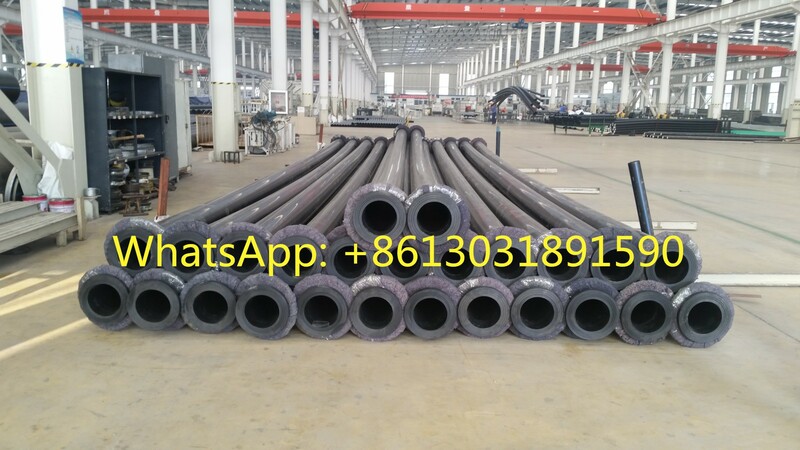 Individual products (pipes and stub ends are to be and remain fully watertight and failure free under PN16 normed conditions of use (pressure of 16 bars). The same applies to the flanged pipes (after welding). The complete set of pipes shall be suitable for easy watertight assembly, following the Supplier’s assembly instructions and using the provided original accessories solely. The above standing accessories together with one piece of Pipe are herein referred as one “Complete Pipe Set”. Bolts sets are duly packed in wear and tear resistant boxes or bags, suitable for international and long distances transportations. Gaskets are delivered a rigid, shock resitant and pressure resitant package (box) in order to avoid damage during transport among heavy loads. No logo nor manufacturer’s mark shall stand on the equipment.